Hacklewood Hill Country House is a beautifully restored Victorian Manor House set in a tranquil garden in the suburb of Walmer, Port Elizabeth, in the Eastern Cape. Handsome antiques, fine furnishings and character-fireplaces create a wonderful, warm ambience at this 5-star establishment. 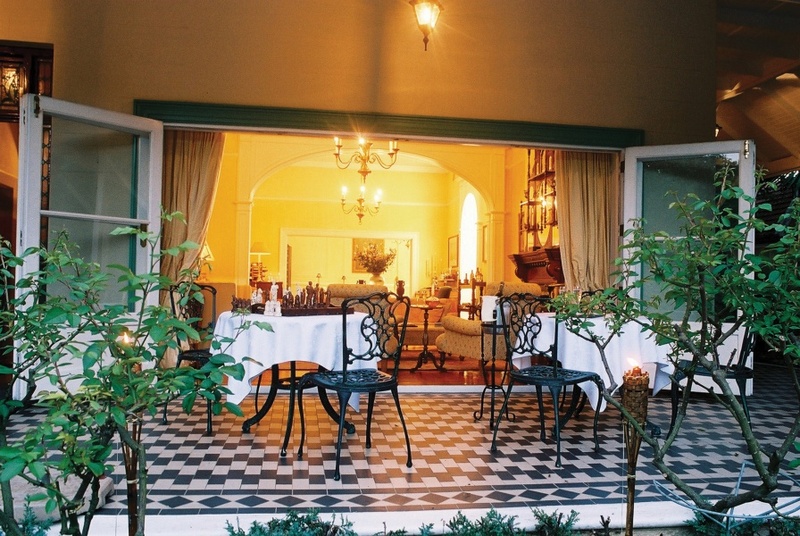 Eight spacious bedrooms (all air-conditioned) have luxurious Victorian-style bathrooms, and each has a private verandah or balcony overlooking picturesque gardens. Dine in an exclusive restaurant and enjoy gourmet cuisine and excellent vintage wines from an authentic wine cellar. There's currently no specials at Hacklewood Hill Country House. Up to 12 people can be accommodated for conferencing, board meetings and seminars.